Chrome browser to mark http pages 'not secure' - what is the impact? Chrome browser to mark http pages ‘not secure’ – what is the impact? Google has sent alert emails warning website owners that the Google Chrome browser will mark HTTP webpages with forms as ‘not secure’, affecting consumer confidence. 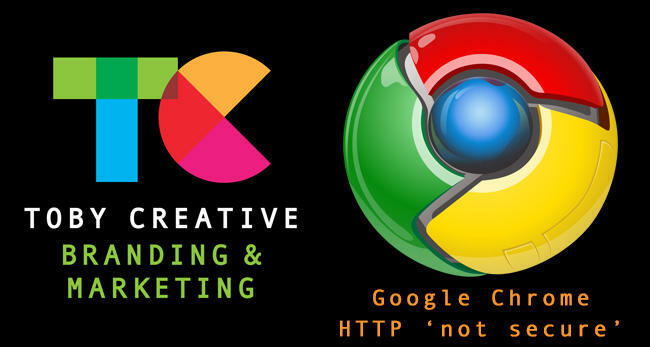 If your website has ANY contact forms, login fields and other input sections on your HTTP website, Google’s Chrome web browser is going to mark them as not secure to your potential website visitors in the Google Search Engine Results Pages (SERPs). We previously knew that websites that had already migrated to SSL would get Search Engine Optimisation (SEO) benefits, leading to preferred ranking results within the SERPs, but now this obvious indicator may be a significant detrimental cause of reduction in website traffic once implemented. As consumers will be concerned for their online safety and look to your competitors. When is this happening? As of October 2017, Google’s Chrome 62 browser version will start showing the ‘Not secure’ warning. Who uses Chrome? The Google Chrome web browser as of August 2017, is the world’s most popular web browser at 59.57% market share. How to fix this problem… migrate your website to HTTPS by getting a SSL Certificate for your website hosting from Toby Creative. Toby Creative offer two types of SSL (Secure Socket Layer) Certificates. Standard and EV (Extended Validation), which adds an additional level of trust and security through a manual company verification process – the outcome of which provides the green bar in your web browser, creating a clear visual indication of the heightened trust and security level of your website. Act now, and don’t leave this important online action to secure your website with SSL until it’s too late, particularly in the case of wishing to implement an EV SSL as this process does take longer to implement! 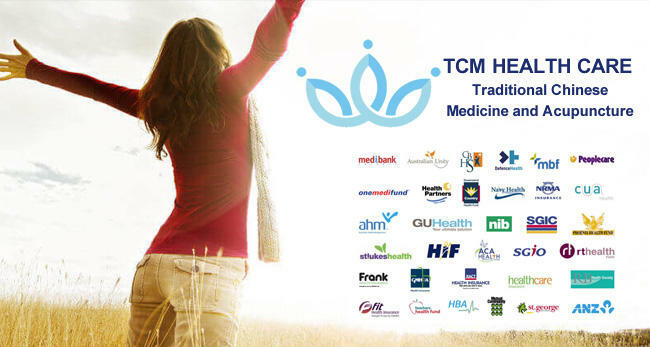 TCM Health Care in Bullcreek was established in 2012 consisting of a group of attentive and experienced health practitioners. They specialise in safe, effective therapies including Chinese Herbal Medicine, Acupuncture and Meridian massage (Tui-Na). TCM means Traditional Chinese Medicine. It is a philosophy of life to guide us to obtain a physically and mentally balance well-being. The careful integration of traditional oriental therapies and western modern medical theories lead to a synergistic outcome, which made TCM Health Care a trusted name and leading Chinese healthcare professional team in Australia. They are experts in Chinese Medicine, and work in conjunction with General Practitioners. HICAP rebates are available from over 40 private health insurance funds including HBF, Medibank Private, Government Employee Fund and more. You may be eligible to claim a rebate for Acupuncture, Consultations and Chinese Remedial Massage under the “extra” cover.